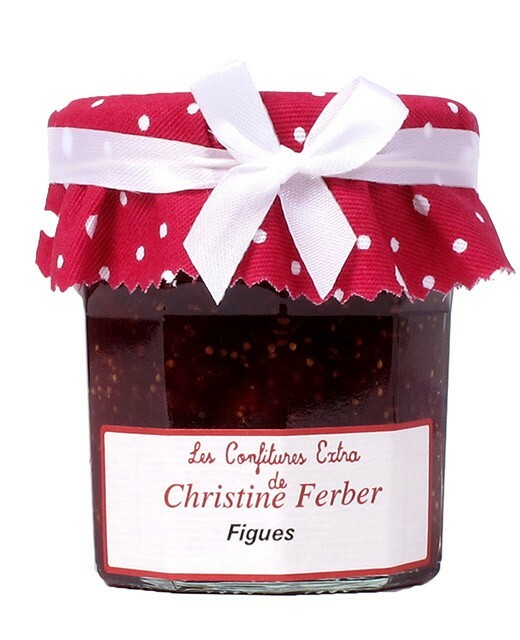 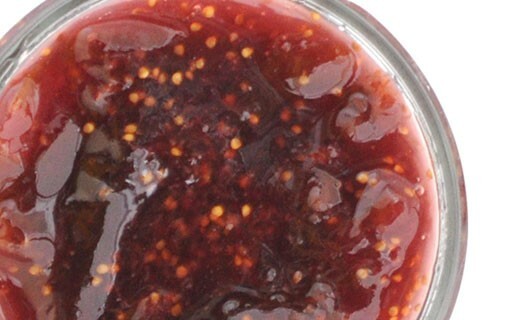 The fig jam of Christine Ferber has been prepared in compliance with the fruit. It recreates in full the fruity fragrance and sweetness of the figs. 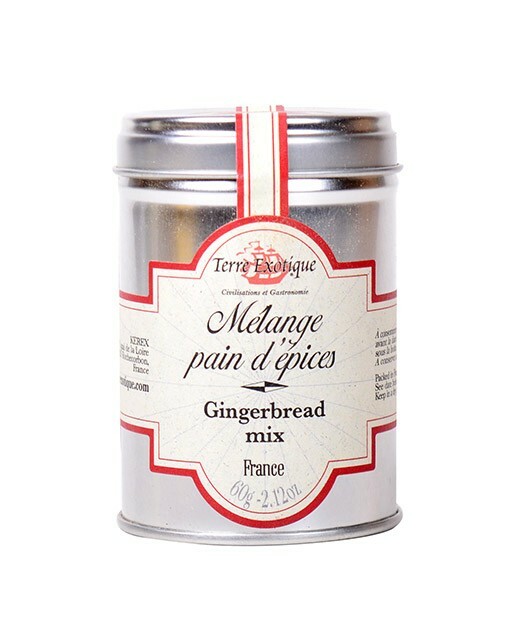 It accommodates sublimely with foie gras.